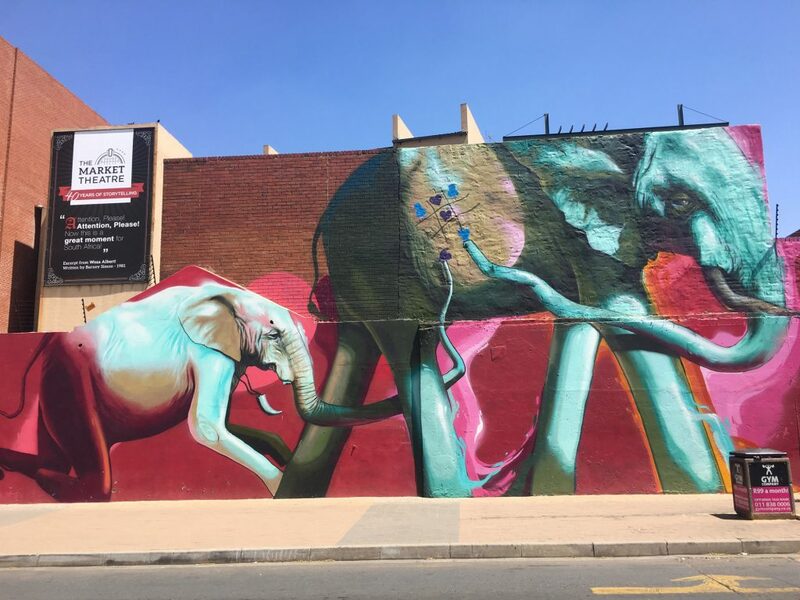 Johannesburg’s street art scene is on the rise as more and more artists, both local and international, are flocking to the city to color the streets. Here’s where to spot the best of the bunch. 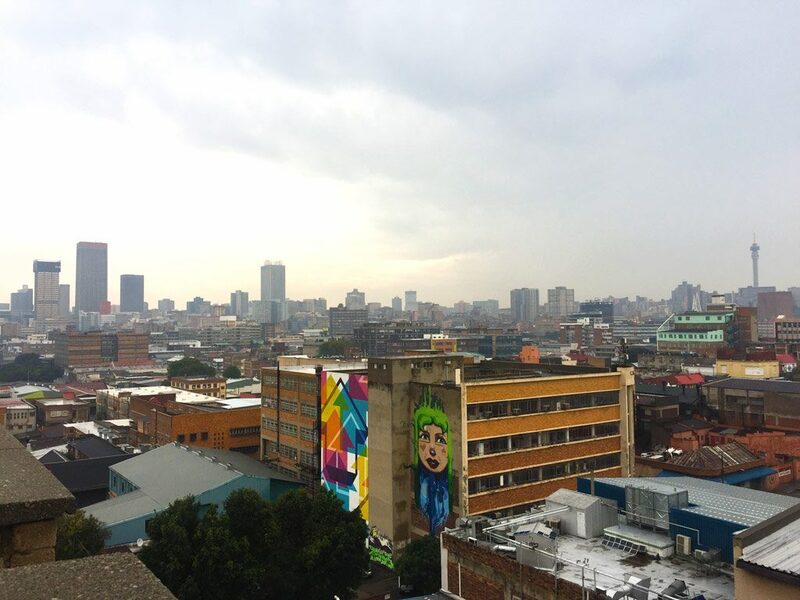 Johannesburg’s inner city is filled with striking pieces commenting on the social and cultural zeitgeist and metropolitan areas, such as the Maboneng precinct, Jeppestown, and Newtown, are being transformed through the introduction of trendy cafés, restaurants, art galleries and, of course, street art. 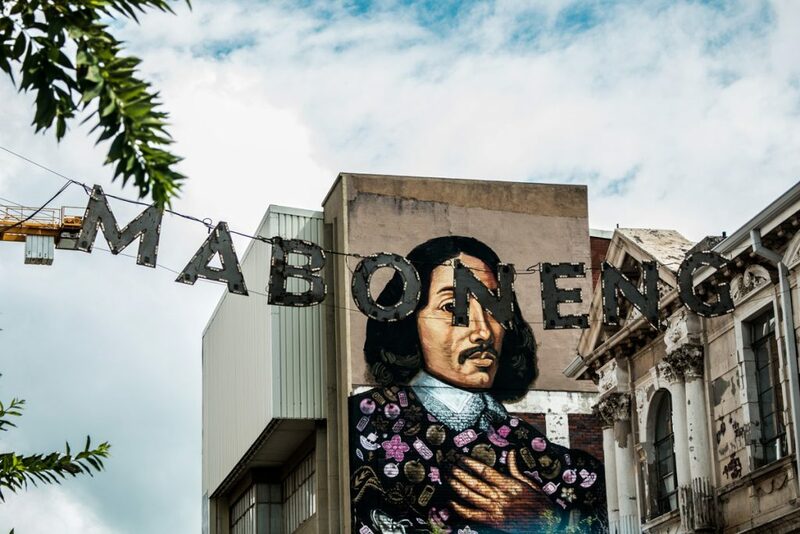 Street art has long been a contentious topic in South Africa but recently artists, like ABOVE, travel from abroad to make their mark on the city’s walls, while local artists are gaining more and more recognition. 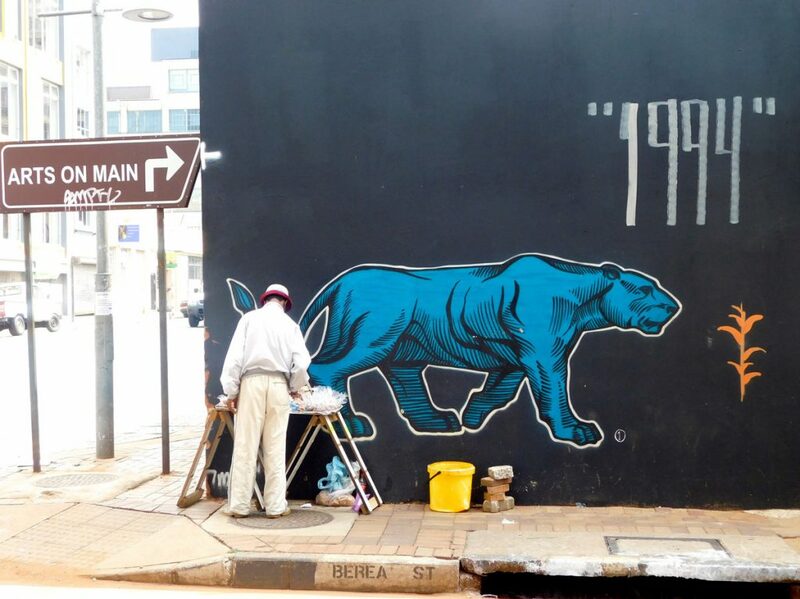 Corporate companies are also injecting large sums of cash into the gentrification of Johannesburg’s inner city and supporting street artists by doing so. See it at the Eyethu Cinema, 649 Machaba Drive, Mofolo Central, Soweto. 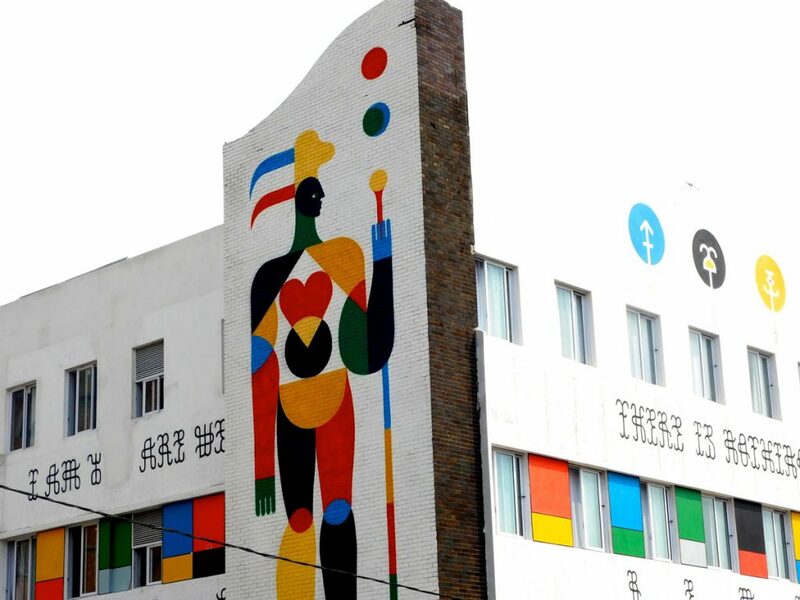 See it in De Korte Street, Braamfontein. 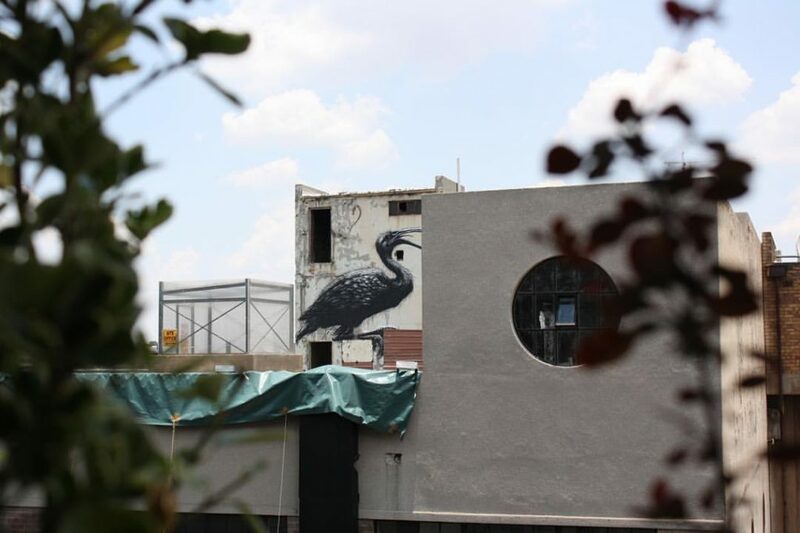 View it from The Main Change, 20 Kruger Street, Maboneng. 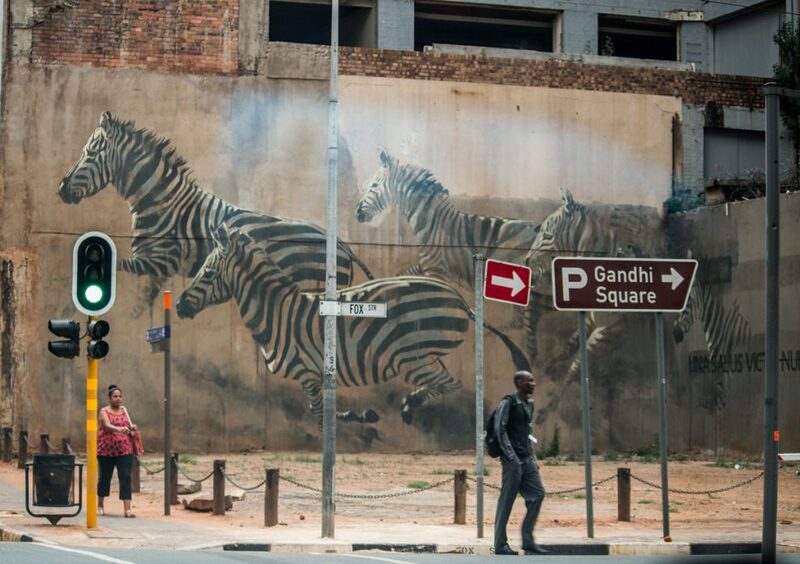 See it at the Johannesburg CBD Bus Stop, Von Wielligh Street. 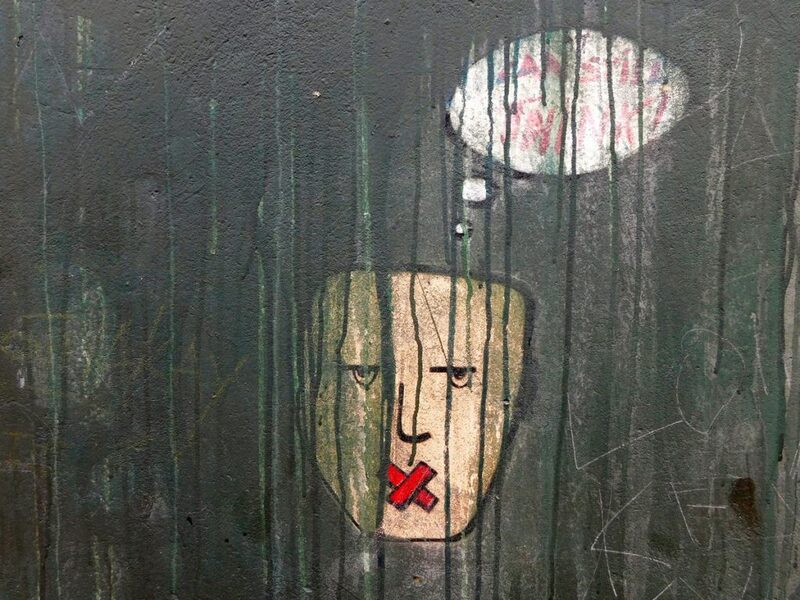 Find the mural in Newtown. See it from Bjala Square, Jeppestown. 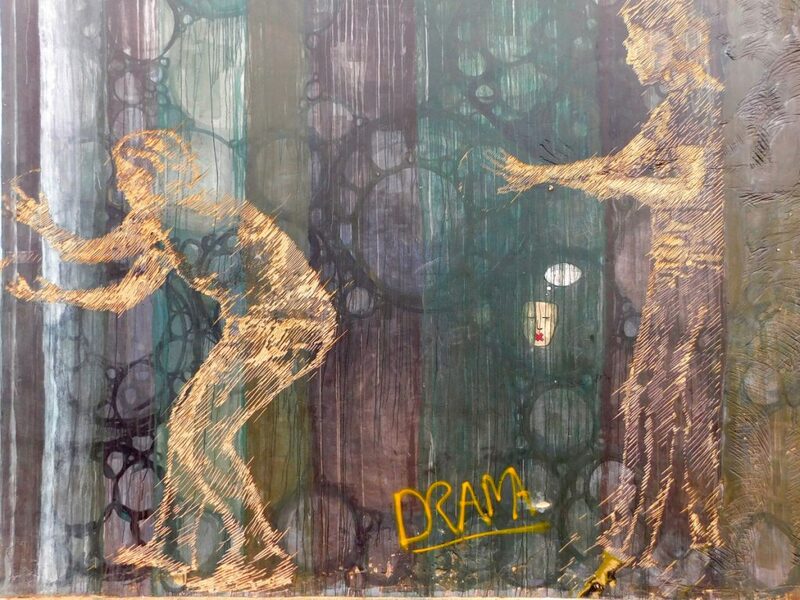 See it at 306 Commissioner Street, Jeppestown. Find it on the Betty Fox warehouse, Betty Street, Maboneng. See it in front of The Cosmopolitan, 24 Albrecht Street, Maboneng. Find it at 269 Fox Street, Maboneng. Find it at 264 Fox Street, Maboneng. 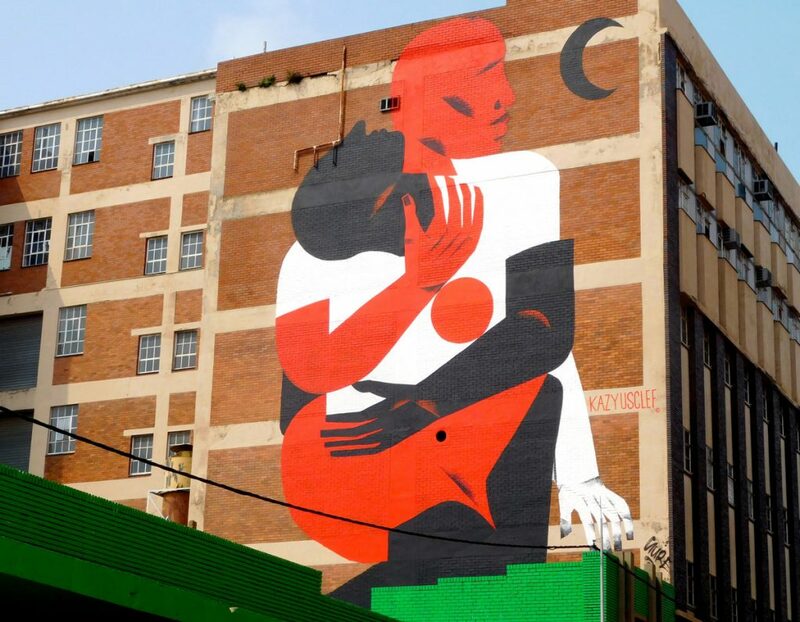 See it in Berea Street, Maboneng. 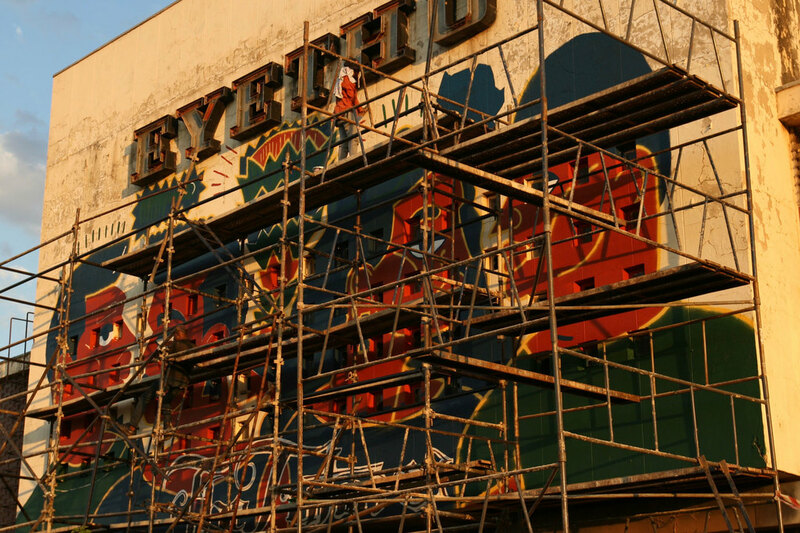 Look out for it in the Maboneng Precinct. Find it at 302 Fox Street, Maboneng. 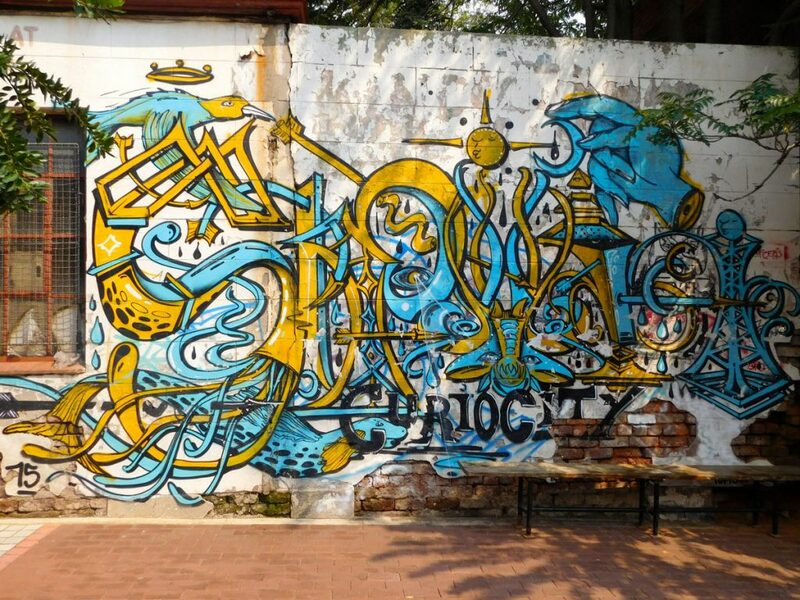 The local public is becoming increasingly more interested in street art and numerous tours focus solely on the city’s public art. 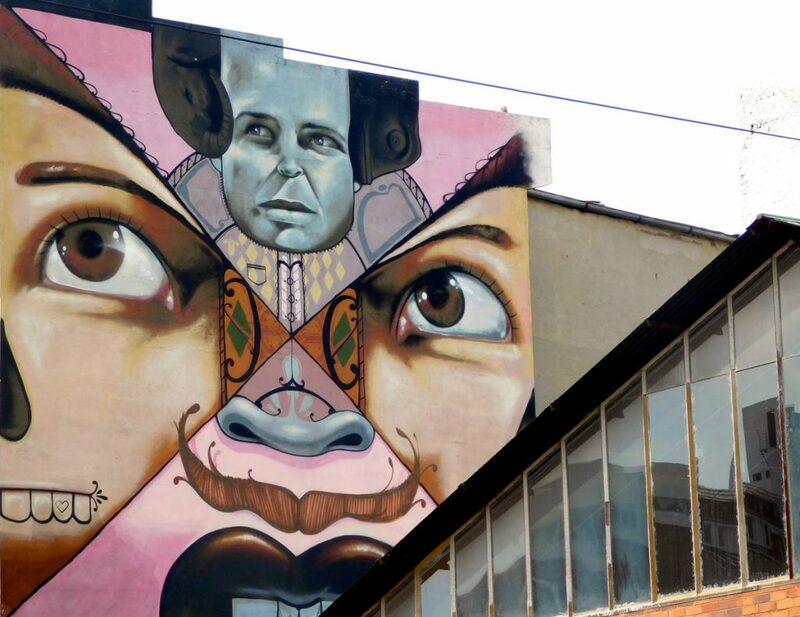 Gummie Tours have a street art bike ride through Maboneng and Past Experiences have a range of different inner city tours. This is the best way to find and see all the city has to offer—and there’s much of it. 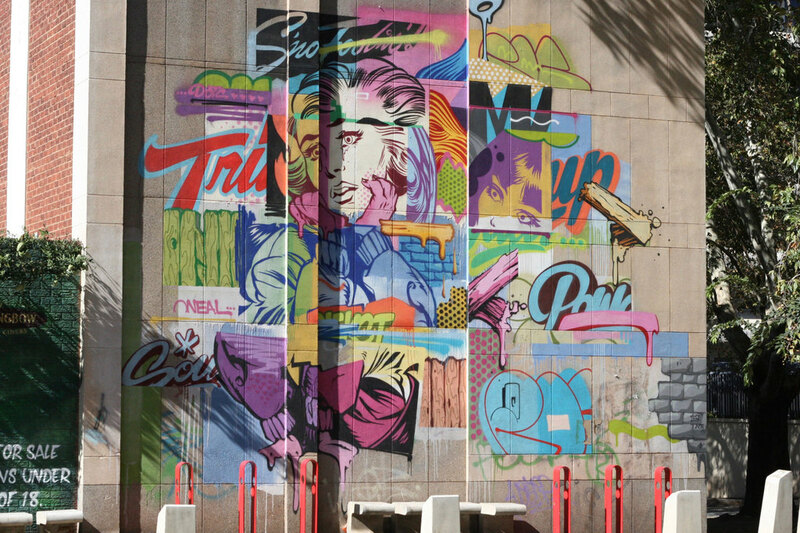 Nando’s launched Street Art Stories: Jo’burg, a film that documents the rise of South African street art. 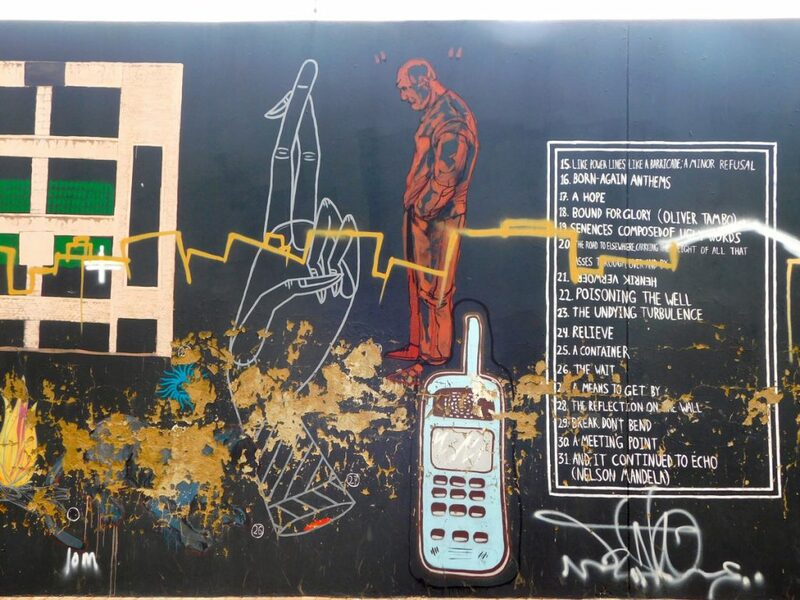 The short film depicts how activism and events during apartheid struggles shaped the rise of Johannesburg’s street art movement.